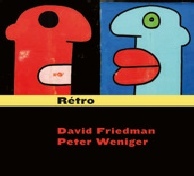 Duo Élegance is a duo project with premiere German saxophonist Peter Weniger. This unusual instrumental combination is a never- ending work in progress, ever changing, exploring, experimenting with new forms and vehicles for improvisation. It’s never about “what”, but rather more about “how”. 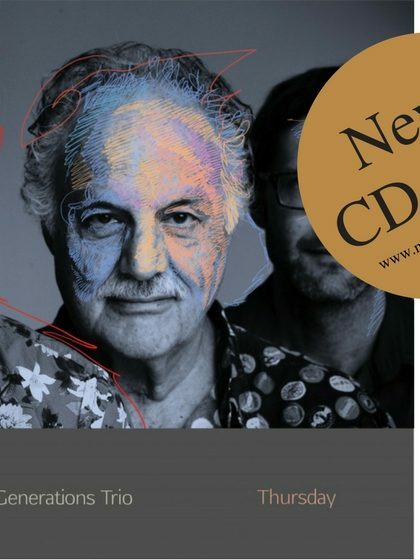 critics as “a masterpiece of dialogue” (JazzThetik magazine). 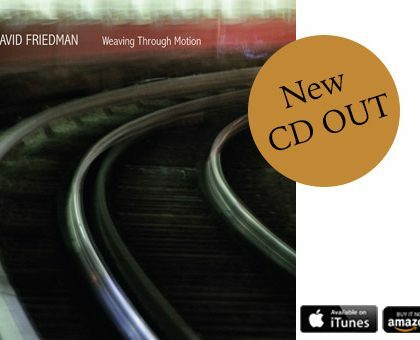 Although the material consists of timeless standards from the Great American Song Book, Friedman and Weniger create a sonic world all their own. Here the medium is not the message, but rather the message goes far beyond the medium. 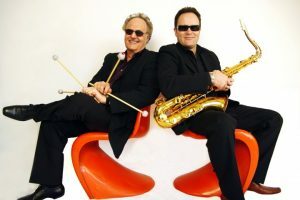 A typical Duo Élegance concert starts with a thoroughly improvised composition – a fresh experience for both audience and performer that establishes an exciting new avenue of nonverbal communication between them, and creates a pulsatingly vibrant atmosphere that sustains throughout the entire concert. After two successful appearances at Jazz Baltica in June of 2012, and as they put the final touches on their new recording, Mostly Harold Arlen, Duo Élegance looks forward to further concerts in Europe in 2013 as well as a tour of the United States in the late summer.